Back in 2014, the groundbreaking and musically perfect Guardians Of The Galaxy Vol 1 came along. Three years later, we were able to feast our eyes on the sequel, Guardians Of The Galaxy Vol 2. Now, we bring to you breaking news. The title of the threequel has been announced by none other than director, James Gunn. What I’m trying to say is, the first two films were titled Vol 1 and Vol 2, so does anyone want to take a wild guess as to what the title of the third film might be? Yep. It’s exactly what you’re thinking, according to ComicBook. 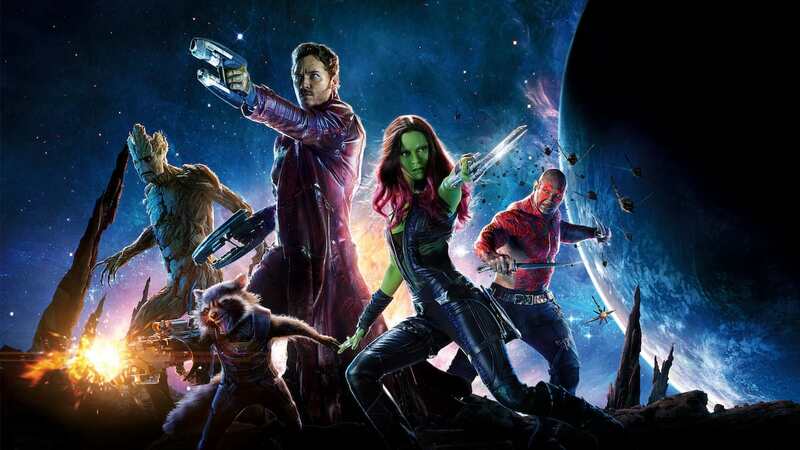 The creative maestro behind GOTG has spoken – revealing in a tweet how the next movie will of course be titled Guardians Of The Galaxy Vol 3.
Who would’ve thought the man who brought us the Star-Lord, Gamora, Drax The Destroyer, and Baby Groot would’ve come up with something as unimaginative as Vol 3? 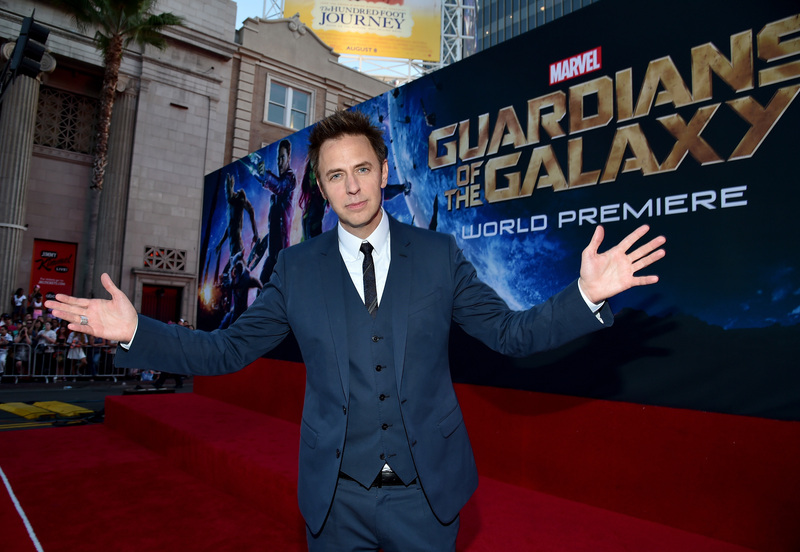 Gunn spilt the beans when a fan tweeted him, suggesting he call it Guardians Of The Galaxy.mp3 – as a direct reference for the film’s prolific use of music – the GOTG films have a reputation for their flawless soundtracks. Of course the above tweet isn’t a definite confirmation and Marvel have not yet voiced their opinion on the matter – however most fans believe Gunn will stick to his guns… Sorry. If this wasn’t enough for one evening, then allow me to remind you how Gunn recently revealed the release date for his highly anticipated threequel. The writer and director was on a Facebook Live stream, praising Avengers: Infinity War and getting them hyped up for what the future holds in the MCU. I hope that you’re excited to see what comes next. A year from now, if you’ve seen the movie, with Avengers 4, and then two years from today or around this time, we’ll have Guardians of the Galaxy Vol. 3. This isn’t the first time Gunn has spoke of a 2020 release date. Earlier this year he posted to Twitter with the simple saying: ‘Coming in 2020’, after being asked by a fan when Vol. 3. would be coming out. 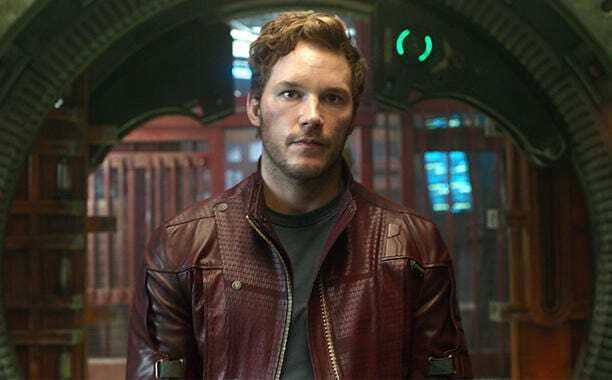 While 2020 is a long way off, there’ve been some details regarding what to expect from GOTG Vol.3. If you watched the last film, during the mid-scene end credits, Gunn teased the impending arrival of comic book favourite, Adam Warlock. While we never got a look at him in the film, it seems his MCU counter-part will be similar to his comic book character as we know he’ll be born from a gold cocoon, known as The Beehive. As with all MCU superheroes, he has a unique power set – which happens to be so odd I couldn’t possibly break down to you in layman’s/non-geek-speak terms. Just know it’s linked to the soul gem – which happens to be one of the six infinity stones Avengers villain Thanos currently has.